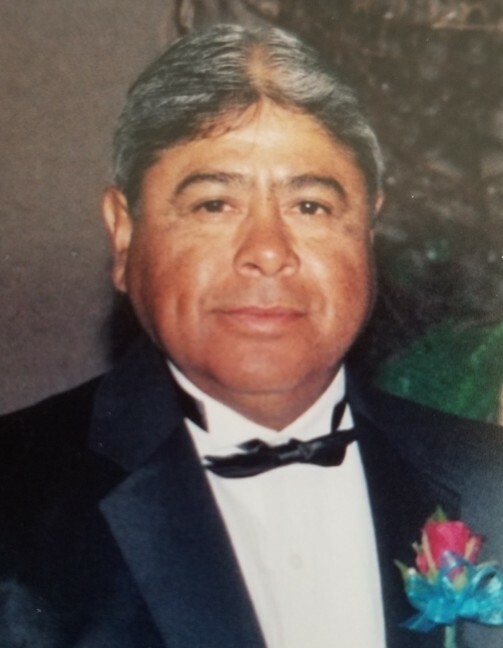 LA VILLA – Roberto Rocha, 65, passed away Wednesday, March 27, 2019 at his residence in La Villa, TX. He was born November 19. 1953 to Andres, Sr. and Carmen Rocha in Lockney, TX. Roberto is survived by his wife, Refugia M. Rocha; daughters, Ruby Rocha (Mitchell) Edwards, Rebecca (Rolando) Sauceda, Regina Rocha, and Corina Silva; 5 grandchildren; 1 great-grandchild; brothers, Guadalupe (Evangelina) Rocha, Andres, Jr. (Nelda) Rocha, Juvencio Rocha, Sr., and Israel, Sr. (Frances) Rocha; sisters, Yolanda (Carlos) Garcia, Maria Silva, and Juanita Rocha; numerous nieces and nephews; and companion, Mary Elva Munoz. 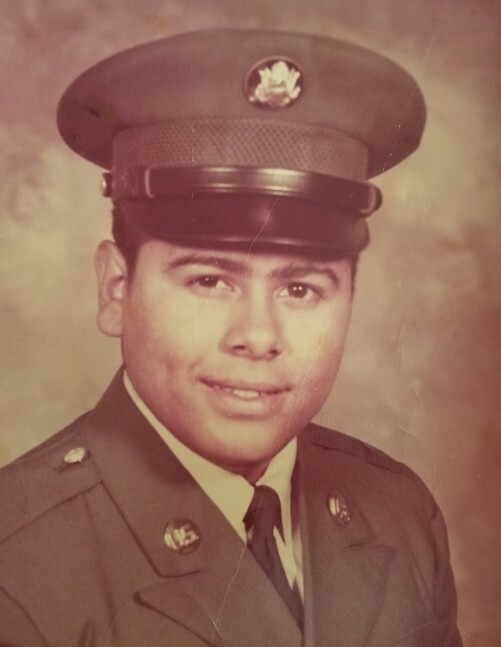 He is preceded in death by his parents, Andres, Sr. and Carmen Rocha; brothers, Ignacio Rocha, Sr. and Rogelio Rocha, Sr.
Mr. Rocha proudly served his country in the Army & National Guard and chose a Truck Driving career where he traveled all over the U.S. Viewing will be held Monday, April 1, 2019 from 5:00 p.m. to 9:00 p.m. with a Holy Rosary at 7:00 p.m. at Cardoza Funeral Home Chapel. Viewing will continue Tuesday, April 2, 2019 from 9:00 a.m. to 10:30 a.m. at Cardoza Funeral Home Chapel. Funeral Mass will be held at 11:00 a.m. at St. Theresa of the Infant Jesus Catholic Church in Edcouch. Interment will follow at 1:00 p.m. at Rio Grande Valley State Veterans Cemetery in Mission.